What is the Kilgallioch Community Fund? 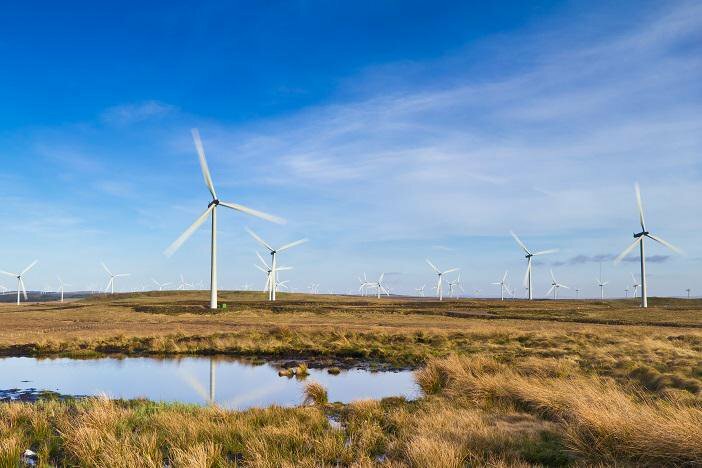 The Kilgallioch Community Fund has been created with ScottishPower Renewables community benefit funds from its Kilgallioch Windfarm in Dumfries & Galloway and South Ayrshire. Kilgallioch Community Benefit Company distributes the funds to community projects located within or directly benefiting Wigtownshire, Dumfries & Galloway and South Carrick, South Ayrshire. Four communities, Old Luce, New Luce, Kirkcowan and Barrhill, play a key role in the Company’s governance and also receive a direct payment from the fund each year. Decisions are made by the Company’s Board, which is made up of twelve local volunteer Directors elected by the company members. Up to ten members are nominated by each of the Community Councils of Old Luce, New Luce, Kirkcowan and Barrhill. Our current Directors are Neale McQuistin (Chair), Derek Sloan (Treasurer), Amanda Richardson, Fred Murray, Ann Robertson, John Paterson, Martin Gumersell, Dr. Sheila Hainey, Mhairi McKenna, Clifford Smithers and Nick Walker. Company administration and grant-making support is provided by Foundation Scotland, a national grant-making charity with expertise in supporting community benefit funds.